(Natural News) The Budwig diet has been around for more than 50 years — and it may be the best anti-cancer diet you’ve never heard of before. Developed by the late Dr. Johanna Budwig, an esteemed chemist from Germany and a 7-time Nobel prize nominee, the diet centers on two key health-boosting foods. Is that all it takes to cure cancer? According to Dr. Budwig’s protocol, it really can be that simple. Throughout her years of research, Budwig became the first person to study the ill effects of processed fats (which we now call trans or “hydrogenated” fats). It was this finding, that trans fats cause disease, which inspired her to find a way to cure disease with nutrition. After all, if the cause was “bad” food, shouldn’t the cure be a “good” food? Triumph Over Health – Can you REVERSE Cancer & Disease with NATURAL & IMMUNE BOOSTING Therapies? 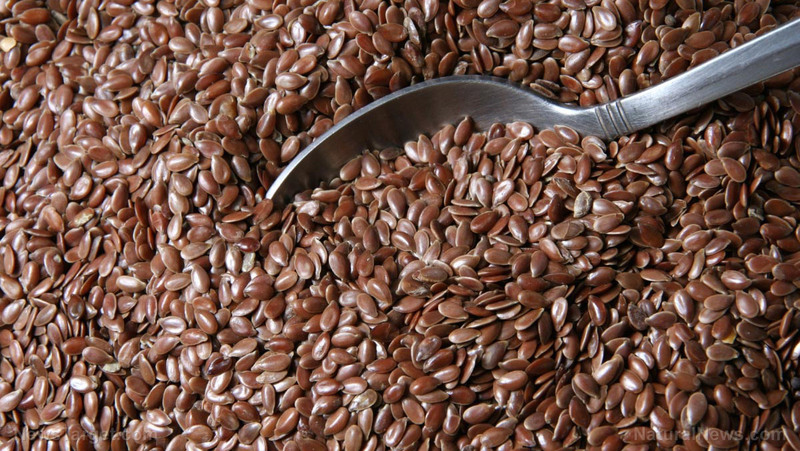 According to Medical News Today, there are other aspects to the Budwig diet beyond the staple of cottage cheese and flax seed. People following the Budwig diet (or Budwig protocol, as it’s sometimes called), will typically eat a more plant-based diet that eschews processed foods. Fruits, vegetables and other high-fiber foods are mainstays of the meal plan. While the conventional medical community considers the Budwig diet “unproven” due to a lack of clinical studies, Dr. Budwig’s research led her to it for a reason. As Dr. Desaulniers reports, Budwig first discovered that processed fats were causing cell membranes to lose their electrons — rendering them unstable and susceptible to disease. “This was when she began to develop an “oil protein” of her own, that would reverse the disease-causing effects of trans fats and processed foods,” Desaulniers explains. You can learn more about nutrition for total health and well-being at Food.news. Previous :Could an independent vaccine safety group save the U.S. from government corruption?